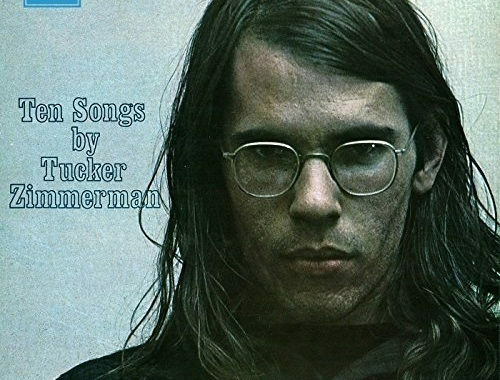 Tucker Zimmerman – Welcome to my website, dedicated to my creative work – words and music – since 1960. Thanks to Ronan Guha at Onward Music and Mark Stratford at Another Planet Music for uncovering these old tapes and giving these songs a new life. See my discography for more information.